FRESHLY PAINTED INTERIOR and MOVE-IN READY!! 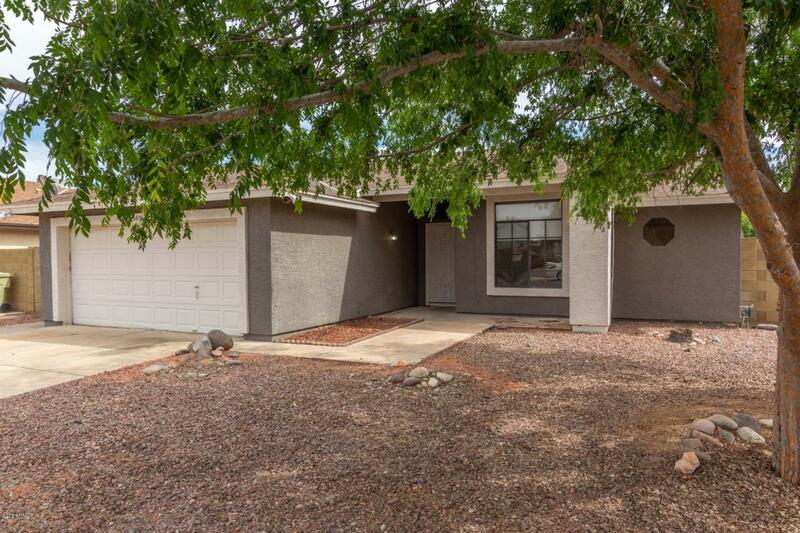 The perfect blend of 3Bedrooms/2Baths/2Garage - and HUGE Backyard with Covered Patio and Mature Landscape. Breakfast Bar and Kitchen Eat-In Area is Light and Bright with ample cabinet storage. 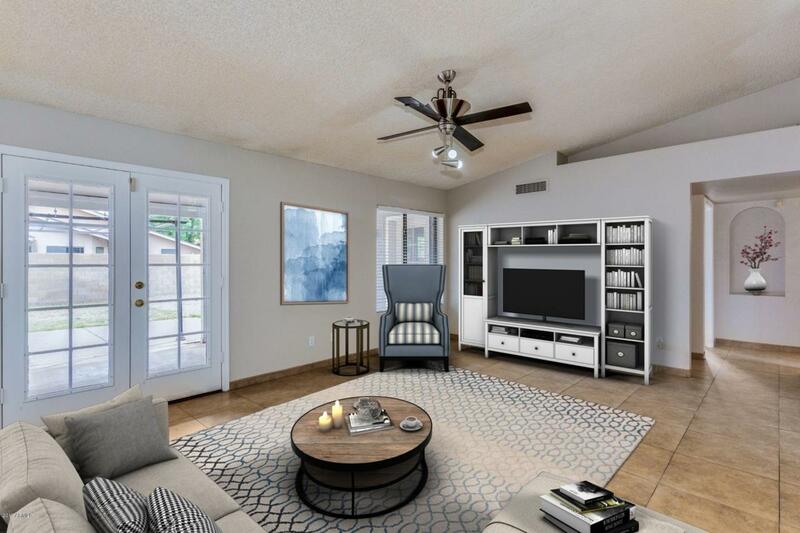 Two-car garage has extra storage room and there is also a storage shed on the side yard. 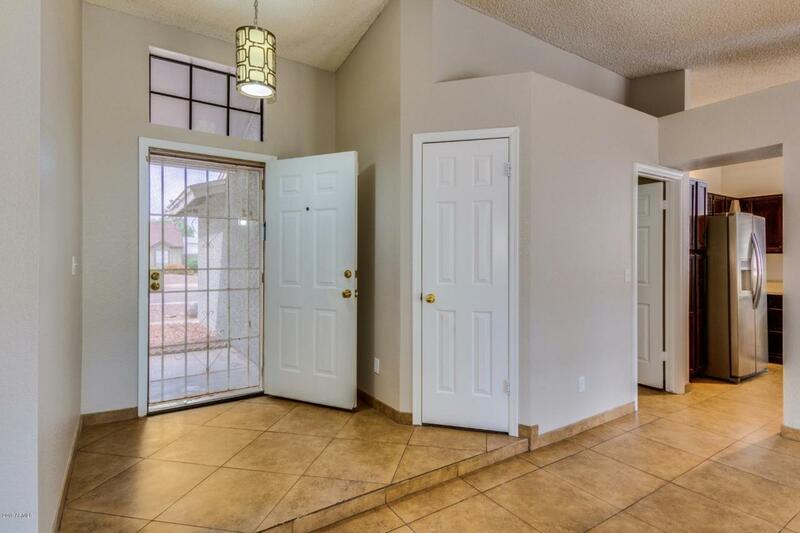 French doors open to covered patio area. Shade tree provides a bit of extra landscape coverage while plenty of room available for your own design. 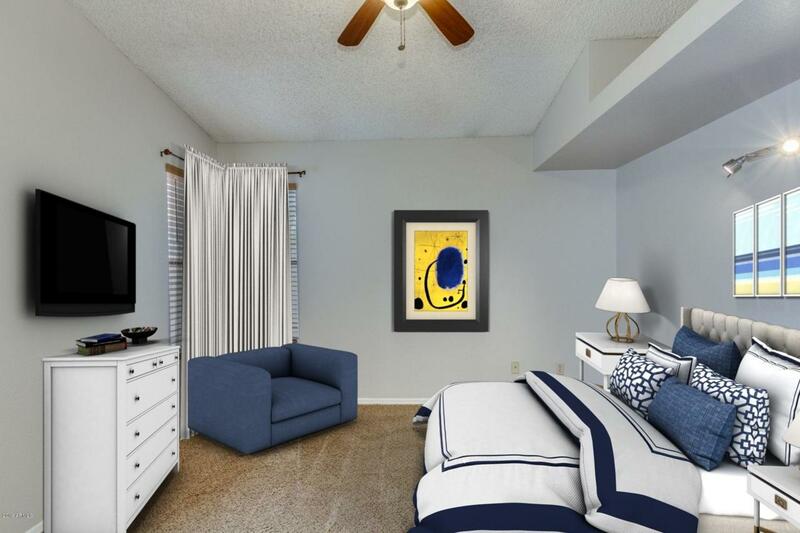 Master Bedroom has exterior entrance to patio area, and includes walk-in closet, as well as separate garden tub and shower. Home has its own unique welcoming charm! Make this home a 'must see' at the top of your list!